Showtime’s Homeland was about a bipolar CIA agent convinced that an American POW that was rescued was really turned by a terrorist group. If you haven’t watched any of the Emmy-winning show, stop reading now. That was the initial premise of the first season. Then politics got in the way. No, not on the show; in real life. Carrie and Brody’s chemistry (Claire Danes and Damien Lewis, respectively) was undeniable. It wasn’t the most important aspect of the show, but it became one of – if not the most – luring and enduring. While the first season premise was only supposed to be the first season, people got it in their ehads that this POW storyline was what the plot was supposed to be. Like it was going to focus on Walter White breaking bad. No, it never was supposed to be about Brody. That just happened because of Emmy wins and chemistry. Brody was supposed to die at the end of season one, but creators realized they had something in the Carrie+Brody storyline that they could explore. So Homeland seasons two and three became the last two parts of a trilogy of the initial premise. Brody wasn’t supposed to last that long. Now that he’s gone, the fourth season can finally do what the second season was supposed to do: show Carrie doing what she does for homeland security. Carrie is in Kubal running drone strikes. Saul is in the private sector. Quinn is in Islamabad. Brody is dead. There are still remnants of where the show wandered and lost its way. Carrie has Brody’s child; only the newborn is back in America with Carrie’s sister. This will be an insufferable plot because Carrie shouldn’t have kids and we all know it. Yet, it is already certain that it will be a reoccurring character development that is going to hinder the show’s political plots. The aspects that hindered the previous seasons, particularly Brody’s family, are gone. Now the show can move on. What Homeland is now is not what it once was, but what it should have been. It’s a shell of it’s former self, but like Cheers it could be considered two shows in one. (For example: Cheers was able to rehash and last so long because it was really two shows: the Diane Years and the Rebecca Years.) This former Emmy queen might never be able to reclaim its crown, but it can climb back into contention. The show can become a smart political thriller with remnants of a love triangle. 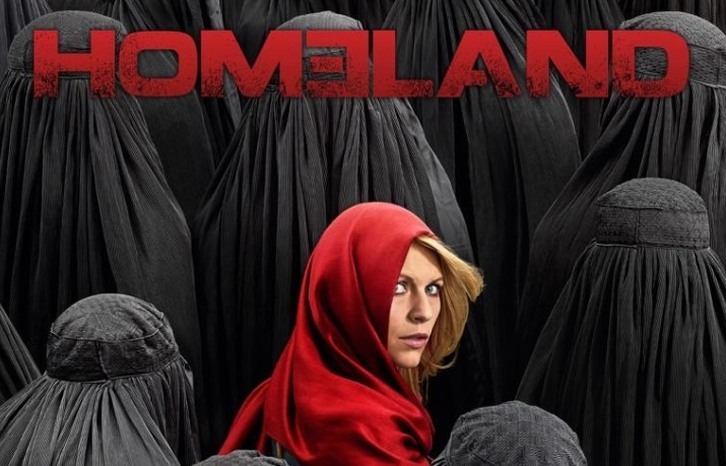 Homeland premiered on October 5 with back to back episodes you can watch via YouTube below. It airs weekly on Sundays at 9pm via Showtime.